From soups to condiments, fruits and vegetables, pet foods, canned meats and snacks, steel cans bring food to America’s homes. When their use as containers is complete, steel cans serve as an abundant scrap resource for the steel industry. Often referred to as “tin” cans, steel food cans are simple to recycle. They only need to be rinsed. And this may be done without wasting water, by rinsing then in left over dishwater after a washing, or by placing them in available dishwasher space. Label removal and flattening are optional for recycling, but it is suggested that labels be removed for dishwasher rinsing. The rinsed can should be placed in the recycling bin. The lid removed to empty the contents should also be recycled. It can be tucked back into the bottom of the can, or one food can may be used to hold all lids. When this can is full, the edges should be crimped to hold the lids in, and it should be put in the recycling bin. 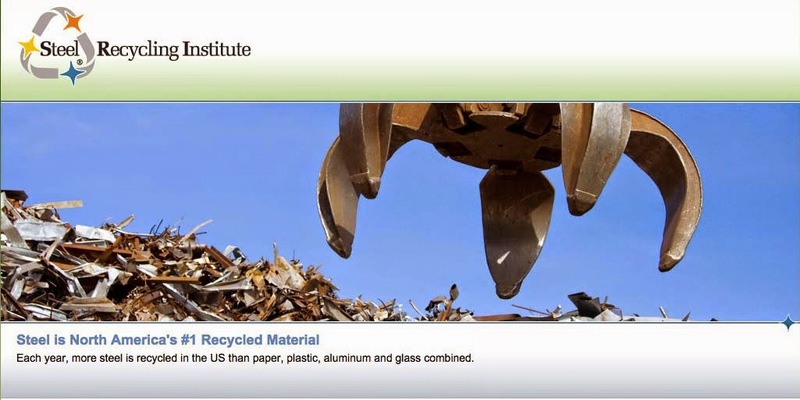 Steel food cans are recyclable, through any program a community selects, and the steel industry wants them back to use as scrap for making new steel products.